With the rate of cab troubles soaring, it's becoming increasingly unsafe for people, specifically women, to ride cabs without being in constant fear. 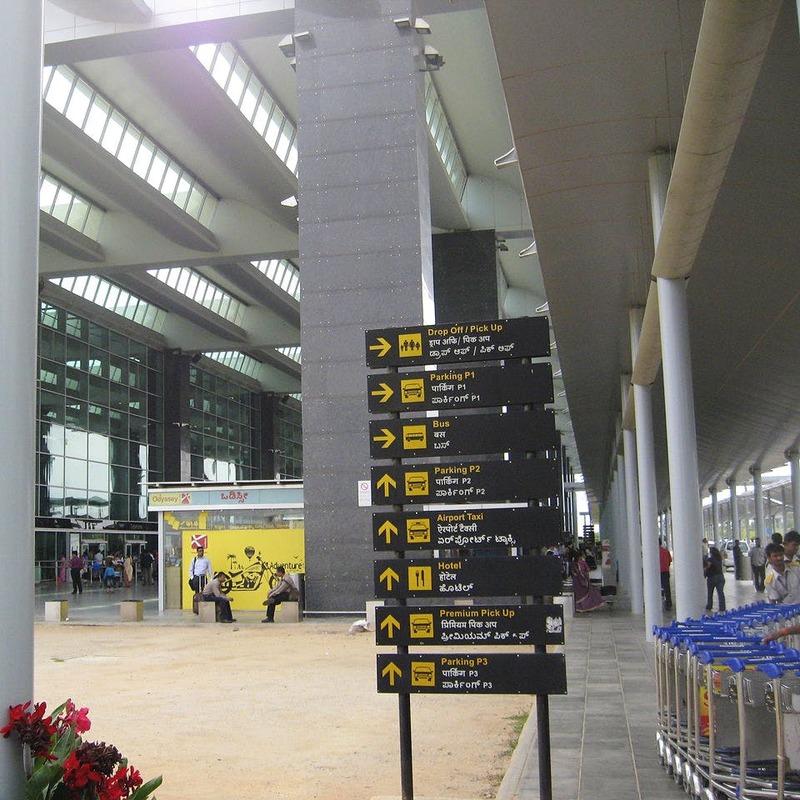 But in an attempt to sort out that mess, the Karnataka State Tourism Development Corp. and the Bangalore International Airport Ltd, have rolled out women only cabs that are driven by women. Dressed in pink and black uniforms, and driving pink and white cars (stereotypical but cute, we say! ), there are currently 10 cars that have been rolled out for duty. While that will hardly cover the number of solo women travellers, or even groups of them, the authorities have promised plenty more soon. Each taxi is equipped with GPRS tracking as well as SOS switches. We also hear that the drivers have been trained in self-defence and a few combat tactics to protect themselves and passengers. Girl power in the house!